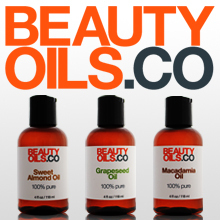 A male perspective on skincare. 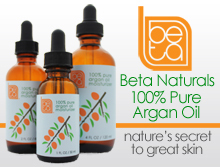 Price: $ (under $10) – Available at iHerb, Drugstore.com, and Swansonvitamins.com. I like: the simplicity of this soap. The natural fragrance is light and the soap is gentle. Not a fan of: nothing. 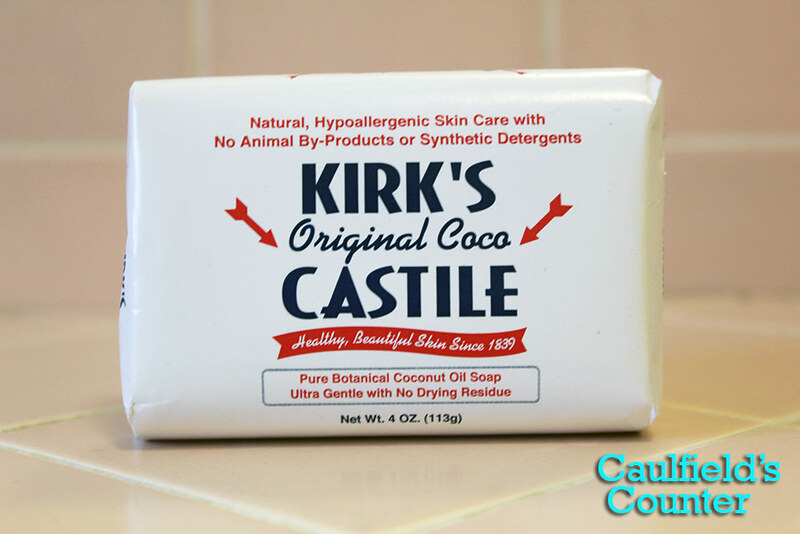 Kirk’s Original Coco Castile Bar Soap is a no frills soap that can be used for a variety of purposes. 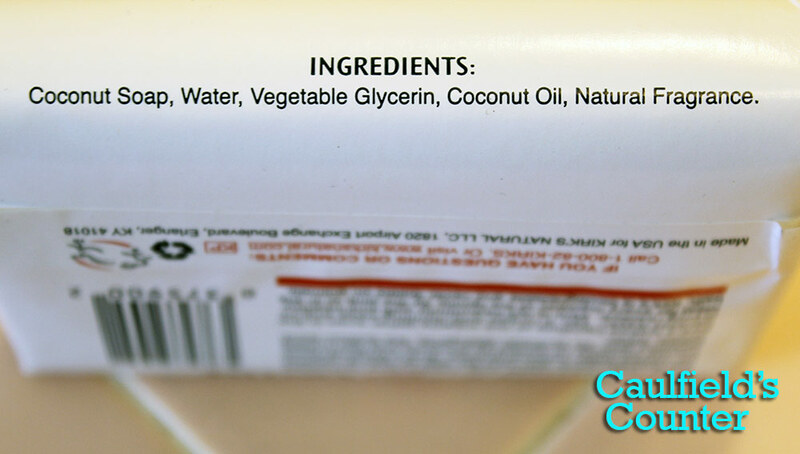 Body and face wash come to mind, but you can also use this gentle, versatile bar soap as a hair and scalp cleanser as well as a pet wash. The soap’s natural scent is pleasantly light. The bar effectively cleans without leaving the skin feeling overly dry. At less than two dollars per bar, Kirk’s Original Coco Castile Bar Soap is an excellent value for those seeking a natural and gentle soap for the entire family.